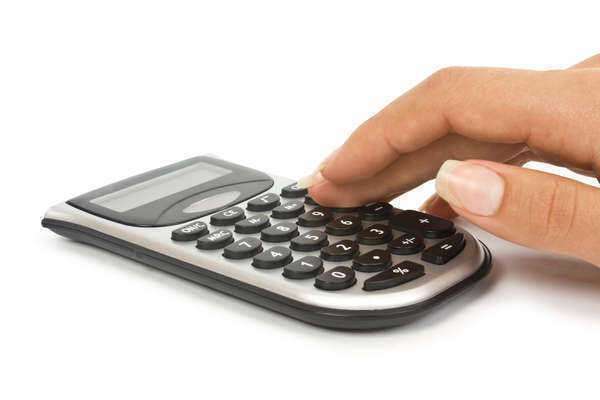 As with a bankruptcy debt calculator/bankruptcy filing software, a means test calculator is based on the precepts of bankruptcy law as codified in Federal statute. Quite literally, it is a translation of the language of Section 707 of the Bankruptcy Code. As for what exactly a means test calculator factors in, it is based on the litany of conditions contained within the written law itself. One of the first things taken into account by the software/online interface is whether or not a person or family is exempt from the means test in the first place. For service members who were injured and disabled while on active duty, or for people with primarily business-related debts, they do not need to worry about the means test. If the means test calculator does determine that an applicant party's relationship to the aforementioned median income threshold or their Current Monthly Income may be grounds for a presumption of abuse, however, then more focused scrutiny in the form of the actual means test will be needed. At this stage in the calculation process, disposable income must be identified to see if this can be used to repay what the debtors owe, and by extension, whether or not they qualify for Chapter 7 bankruptcy despite their income level.